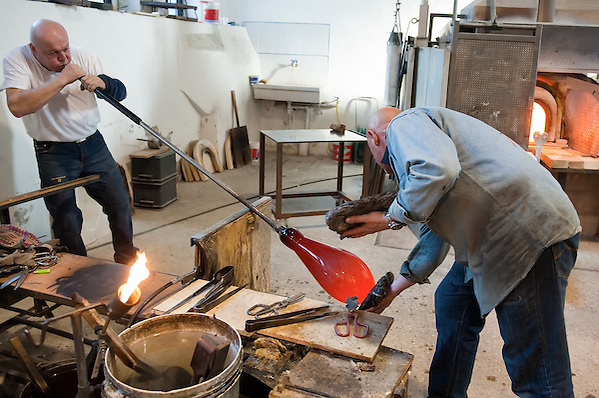 Glass artisans have been hit by a new crisis and Murano main economy is on the point of collapse The numbers of sales have been plummeting and many furnaces are closing down. Venice has become almost completely dependent on tourism but the glass blowers are quite as central to Venice’s identity as the gondoliers. I am afraid, space for more hotels and tourists accommodations.